484 Publishing Agreements Signed In 2015 for Works By the World’s Most Provocative Author! Osho International Foundation looks back onto a record breaking year 2015 with 484 newly signed publishing agreements, more than one license for every day of the year, an impressive result and especially remarkable in times which are difficult for publishers in a dramatically changing landscape in the international publishing world. 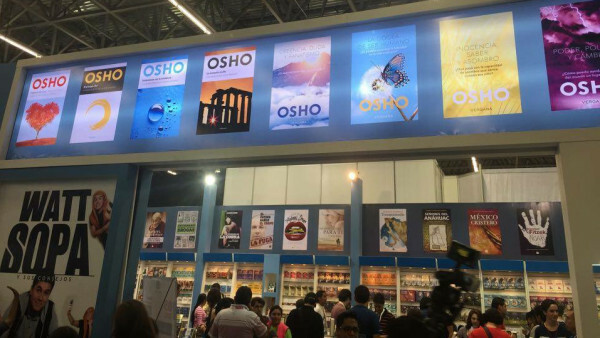 At multiple international Book Fairs in New York, London, Frankfurt, Bologna, Rio, Seoul and others, representatives of the Foundation had opportunities to meet with many of Osho International’s publishers and literary agents who shared that books by Osho continue to be and grow in demand, especially with a new and young reader generation, including also celebrities like Willow and Jaden Smith or British actress Emma Watson. 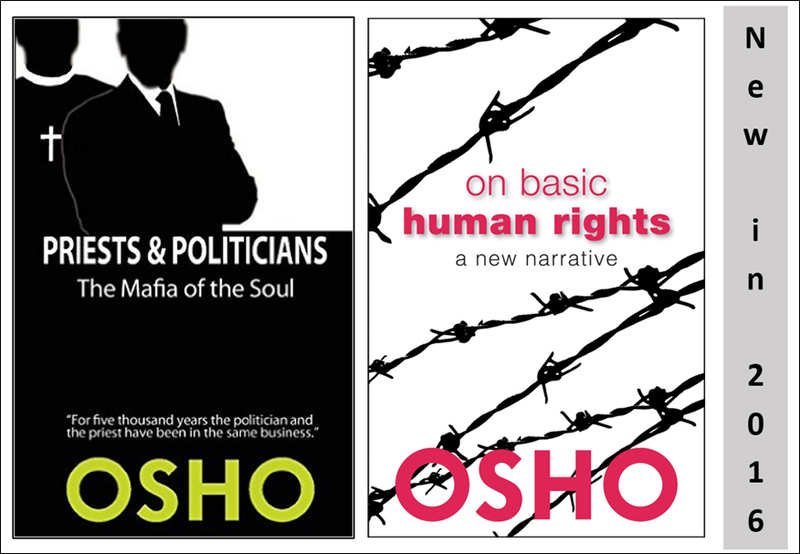 During 2015 licenses in 42 different languages have been signed or renewed and works by Osho are now available in more than 60 languages around the globe with more than 200 publishing houses, including Penguin Random House in several countries and St. Martin’s Press/Macmillan in New York. 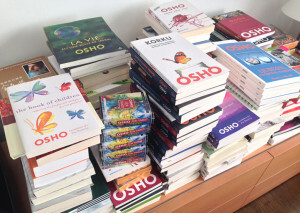 Just in Spanish language alone Osho books are published by 13 different Spanish language publishing houses. Burmese was the latest new language joining the growing Osho International language list. 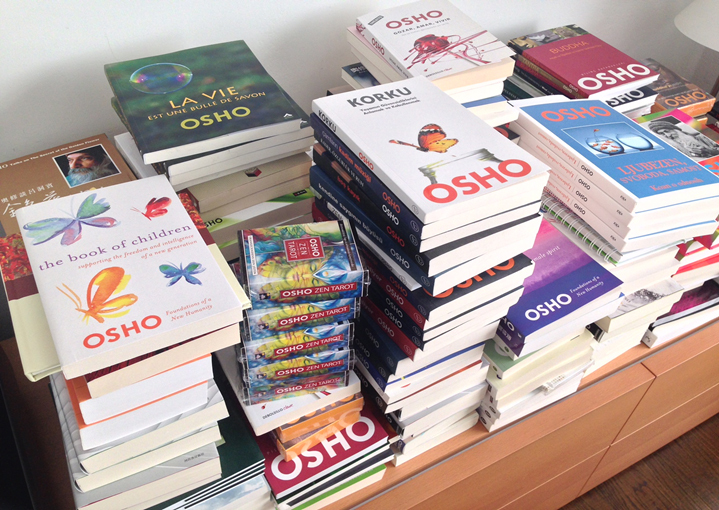 During 2015 the number of Osho books published in Turkey grew to 101, in Russia currently 156 Osho titles are in print, topped by Italian and Spanish editions with more than 200 individual books available in the market. 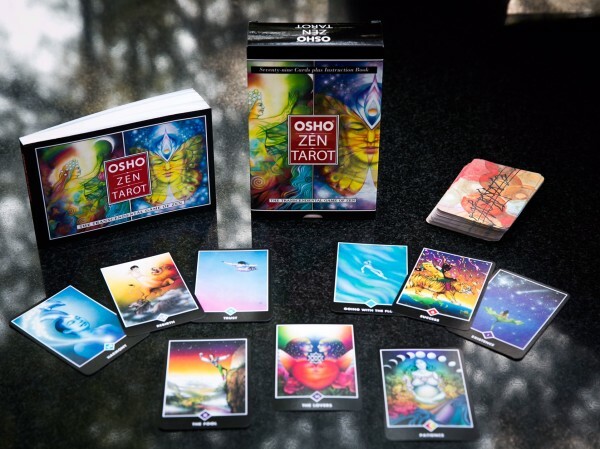 Spanish literary agent Luis Martin Santos, representing the foundation’s titles to Spanish language publishers has moved Osho in 2015 significantly into the digital domain with growing numbers of eBooks, a license for Osho Talks to a Spanish Television channel and multiple “OSHO Collections”, series of books published and distributed by national newspapers in South America. A generational change of editors in many international publishing houses shows that Osho is well known to a younger generation which embraces Osho’s rebellious spirit and spiritually provocative philosophy. 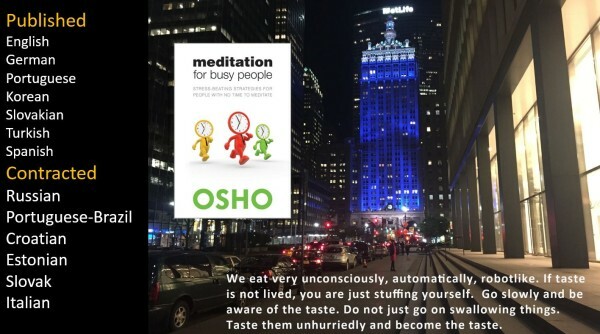 Many editores shared that in these times of crisis and uncertainty Osho is a very appreciated author with a life affirmative message, something appreciated by everybody, young and old. The more than 120 meetings during the year 2015 turned into a record number of publishing agreements. Most publishers expressed their interest to increase the number of Osho titles in their programs. 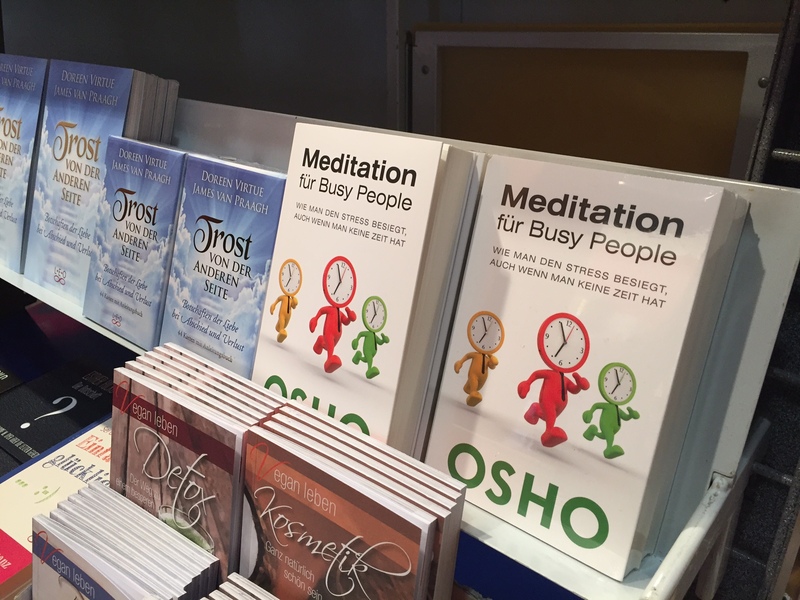 Osho’s books are long term sellers and have record re-print editions. 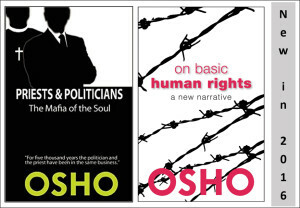 Osho who is know all over the world for his introduction of active meditations, especially his OSHO Dynamic Meditation, has also a perhaps not so much know political and socially revolutionary aspect to his work which surprised many agents, publishers and editors when we presented two new books for 2016 which were emphatically embraced. The expansion of Osho’s work into the digital and social media world has been dramatic in 2015. OSHO Facebook pages have more than 4.5 millions Osho fans in multiple languages and individual postings can reach more than 2 million people in no time. 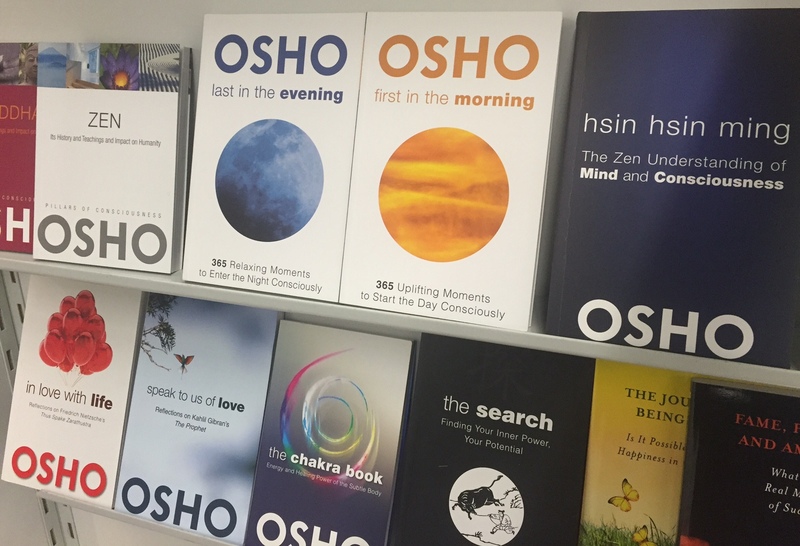 Video views on Osho International’s YouTube channel increased by 66% in 2015 and we saw a large expansion in sales of eBooks by Osho. A licensing deal with Amazon owned audiobook company Audible.com brings now Osho’s original talks to millions of new people through theire web site and as well to iTunes. For us here at Osho International it is simply fascinating to see how 25 years after Osho’s departure his books, videos, and audios are in higher demand and more popular and more available than ever during his lifetime. Today these books meet a more and more understanding readership and audiences, as he had predicted. 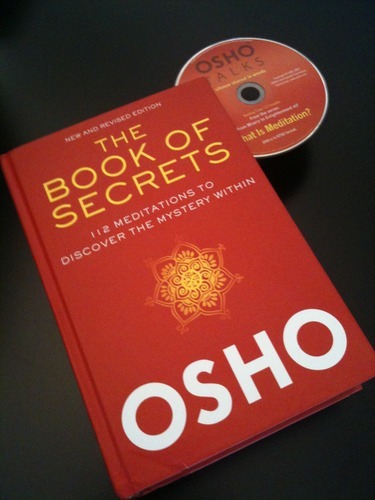 OSHO Author Page at Amazon.com.